Normally, buying yourself a new HTC Vive VR alongside a capable PC would set you back close to $2000, however, HP and HTC have sweetened the deal with a bundle that includes the VR headset and a VR-ready PC. If you have been looking to jump into the VR world, you can grab yourself a new HTC Vive VR package and an HP Envy desktop for a price of $1499. Usually, you will be required to part with at least $800 in order to get an HTC Vive VR package and for the VR-ready PC, it costs no less than $800 as well, with some going well over $1000. With this deal, there is no doubt that you will be saving at least a couple of hundred dollars. Of course, there is always room to sit back and wait for the prices of these devices to go down, but there is no thrill in such a move. Still, the HTC Vive VR headset is expected to receive further optimizations so as to support less powerful machines, but this has no time scale as at the time of this writing. As for the current hardware configurations required, based on the bundled HP Envy 750-415VHR, you need a RAM of at least 8GB, a Radeon RX 480 graphics card, a decent storage of 1TB. The HP Envy also comes with a dual drive that consists of 128GB flash storage. The bundle also includes a mouse and keyboard, but you will still have to buy a monitor, just in case you don’t have one. To kick-start your VR journey, the HTC Vive VR bundle also comes with two free titles: theBlue: Encounter and The Lab. The company says that this bundle will be accessible via its official website across “the holiday season”, but there is no specific date with respect to this holiday season. 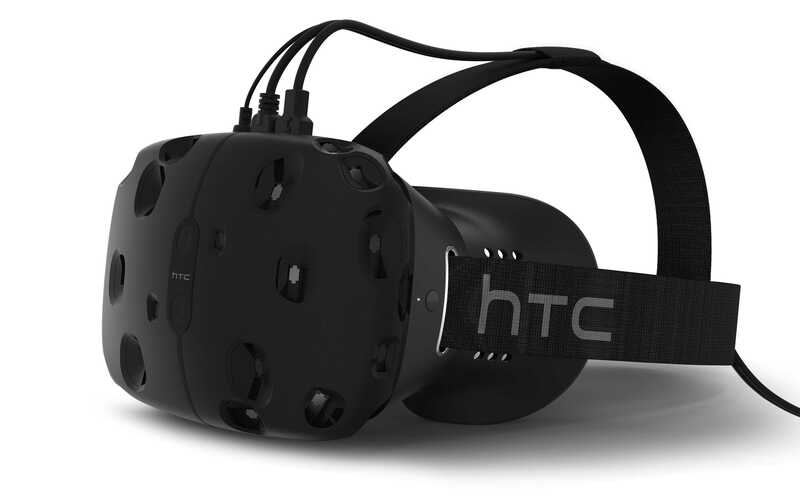 Of course, there is no doubt that this HTC Vive VR bundle is much more affordable than the initial costs of the package, however, the $1499 price tag is an indicator that VR is nothing cheap. It doesn’t end here as you also need to have ample space for setting up the Vive, which also means more money.